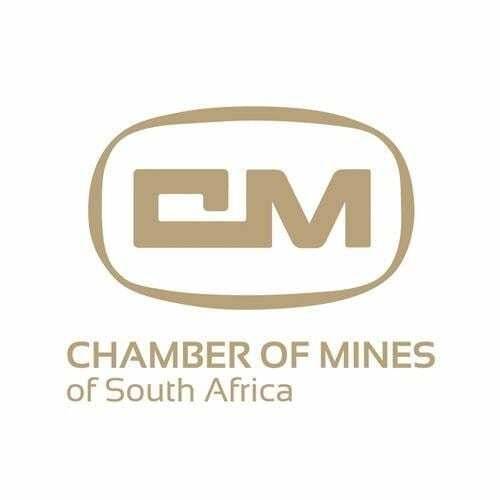 South African Chamber of Mines (COM) has released the third and final Eunomix report in a series commissioned to examine the UNCTAD’s (United Nations Conference on Trade and Development) report on commodities trade invoicing. The UNCTAD report, titled Trade Mis-invoicing in Primary Commodities in Developing Countries, was first published in July 2016 and later revised in December, although its fundamentals remained unchanged. 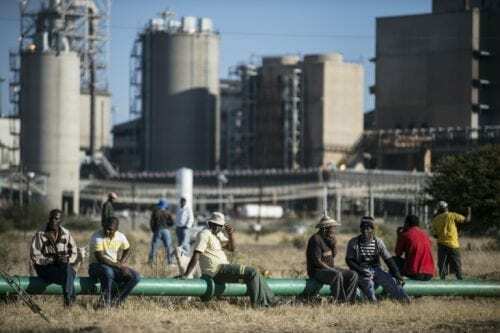 The Chamber of Mines chief economist, Henk Langenhoven, said the report accused three African countries – South Africa, Zambia, and Cote d’Ivoire, of extensive mis-invoicing and other illicit financial flows. The first two Chamber-commissioned Eunomix reports, published in December and February respectively, focused on UNCTAD’s gold scenarios. The COM’s reviews stated that UNCTAD’s findings of a $78.2 billion discrepancy in South Africa’s gold export data were untrue. The industry lobby group claims that the discrepancy in South Africa’s gold export data was in fact $9.8 billion, and the UNCTAD’s report probably reflected the fact that about half of Rand Refinery’s, output represents gold refined for other countries. “They recorded the returned gold as imports but South Africa did not record it as an export,” said the Chamber of Mines. Rand Refinery is a gold and precious metals refinery that refines most of Africa’s gold. The third Eunomix review by COM, which was published on Tuesday, deals with the other commodities. Eunomix’s third report reviewed UNCTAD’’s findings that South Africa calculated mis-invoicing amounting to $24 billion in the silver and platinum sectors and $620 million in iron ore over the period 2000-2014. 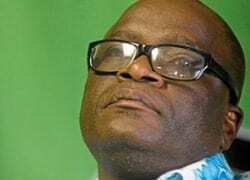 Eunomix CEO Claude Baissac said the discrepancy that emerged by comparing Department of Trade and Industry data on silver and platinum with that of South Africa’s trading partners was about $15 billion and it probably arose because platinum was mined in Zimbabwe and refined in South Africa. He said the discrepancies could not be attributed to illegal activities but to other factors. The Chamber said all the factors that UNCTAD did not consider, reinforced the point made in the earlier Eunomix reports regarding the lack of rigour and unreliable methodologies used in UNCTAD’s report. “This is extremely unfortunate given the levels of credence that tend to be given to reports of the UN agency,” the Chamber said. The Chamber has again, called on UNCTAD to withdraw their report and acknowledge various shortcomings in the UNCTAD report.